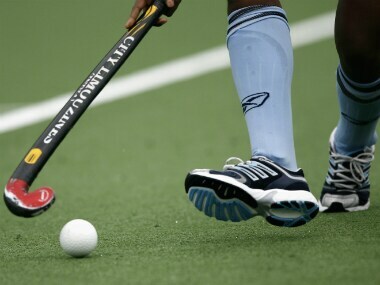 Top India stars will turn up for their respective state units and employers when the 9th Senior Women's Hockey National Championship begins on Friday. The Indian women's hockey team ran riot in their second match, beating Kazakhstan 21-0 to retain top spot in their group. The Indians were absolutely irrepressible, and didn't allow Kazakhstan a single shot on target. Young forward Navneet scored in the 7th, 25th and 55th minute while Anupa Barla (53rd) got the other goal for India at the Sunrise Stadium. 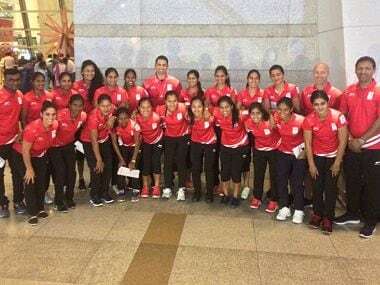 Sunita was handed the leadership responsibility of the 18-member side in the absence of regular skipper Rani Rampal, who has been rested for the tournament. "We lost but the team did not play badly. 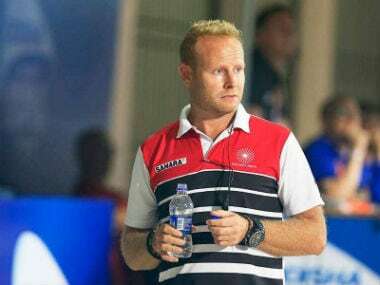 A 1-0 result against a team like Australia on home turf is not that bad," said coach Harendra.